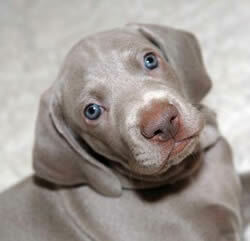 Why do you want a Weimaraner? Unfortunately, far too many people reply, 'I just love the colour' And that is the worst reason for wanting one of these special dogs. Have you done your research? 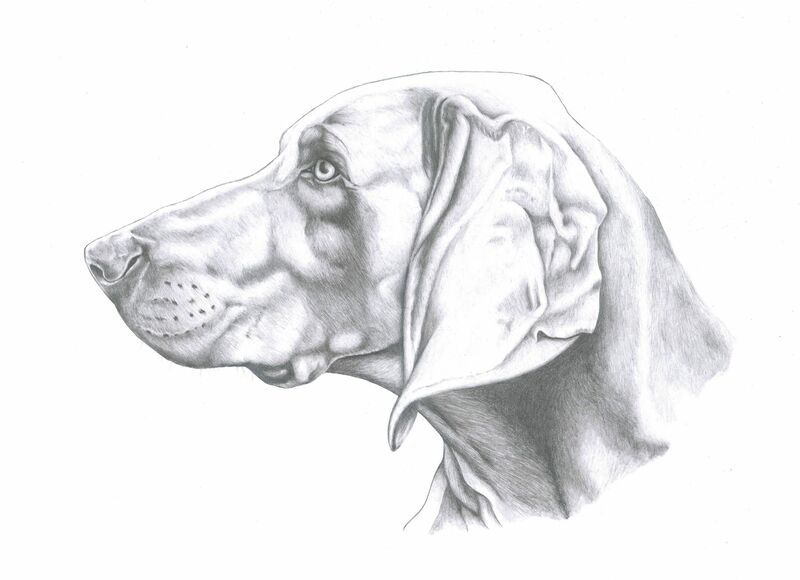 Have you spoken with Weimaraner owners or visited an event such as a dog show where you can meet lots of Weimars? Do you know what makes them tick? The Weimaraner is not a beginners dog. 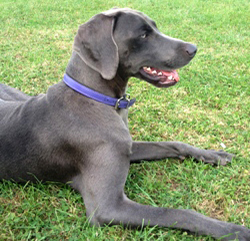 Looking after such as a lab or retriever is a doddle compared with the Weimaraner. It is a breed that needs plenty of attention, exercise, and training. 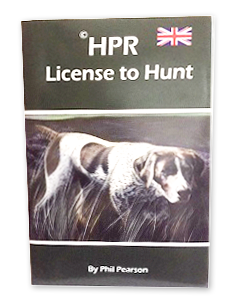 So before you rush out and buy your puppy take a long look at your lifestyle. Does it suit a dog? Be honest with yourself. So think about the following points. 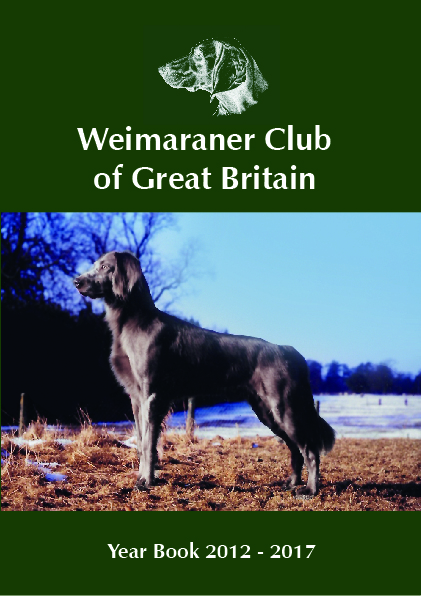 The Club Committee discussed this matter at a recent meeting after it was reported that some Weimaraner breeders were charging an exorbitant £1,200 - £1,500 for their puppies. After much discussion the Committee decided that £850-£950 represents a fair price range, and that anything more and the breeder would need to easily justify the extra cost. Given that some of the top breeders in the country, both show and work, don't charge more for their pups, we can't see how other breeders can demand more for their pups. Listed below are some points to consider when you are making this important decision.